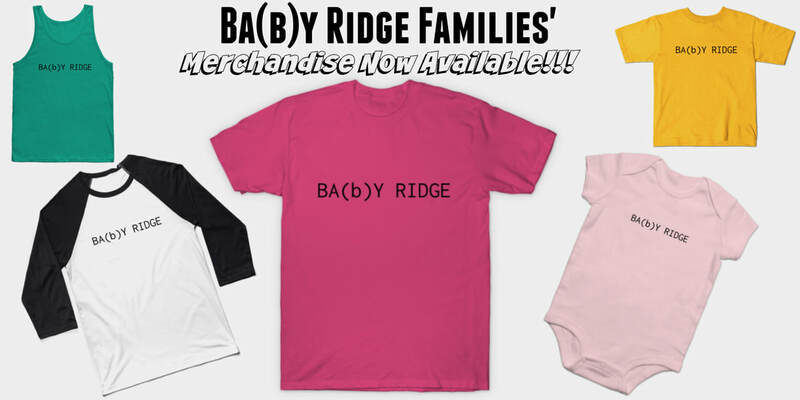 Bay Ridge Families, a division of US Japan Fam, publishes weekly Greater Bay Ridge area kids' events roundups and annual resources, such as "Classes & Activities for Babies & Toddlers", "Classes for Grade Schoolers", "Birthday Party Venues & Vendors", "Summer Camps", etc. Be sure to sign up for our list serve to receive notifications of all new roundups and publications!! No spam, we promise, only super duper helpful local stuff!! Interested in advertising in our publications, promoted to our list serve of over 700 local subscribers and across social media to over 22,000 followers? Check out our advertising options here, and then e-mail our Founder & Editor-in-Chief, Heather with interest! ​Don't forget to sign up for our Advertisers' Mailing List to receive special lightening sales and advertising promotions! SUBMIT YOUR EVENT for consideration of complimentary listing in our weekly events' guides!! Sign up for our newsletter and be sure to follow us on Facebook, Twitter, and Instagram so you don't miss out on any of the family-friendly action Bay Ridge has going on! !